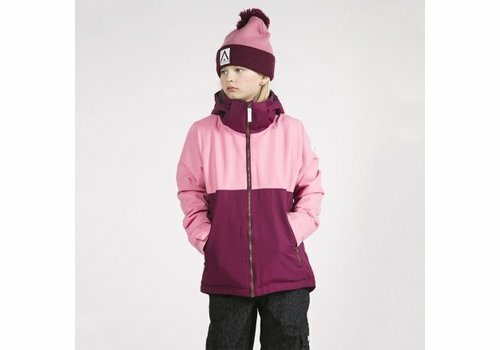 Afraid they’ll outgrow their ski jacket before spring? 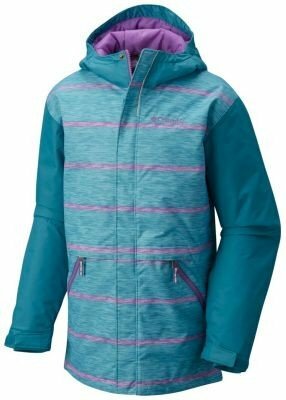 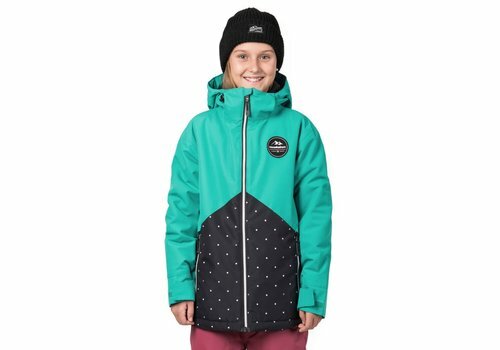 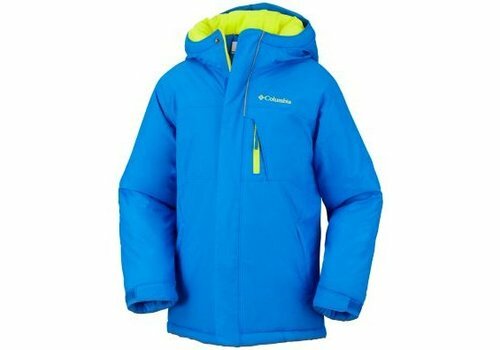 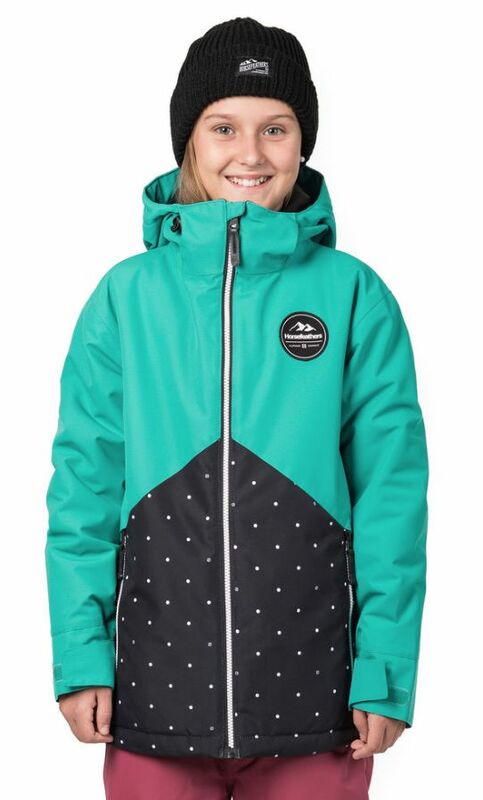 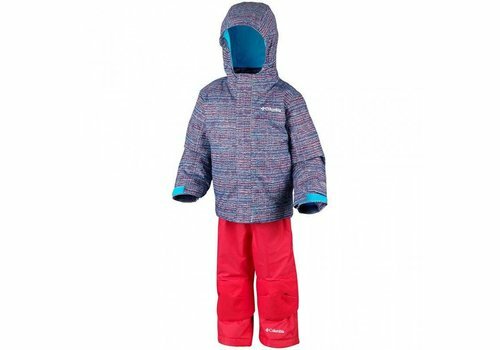 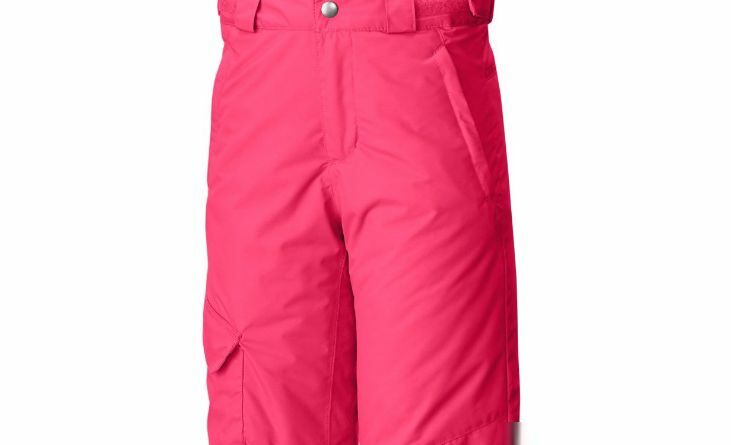 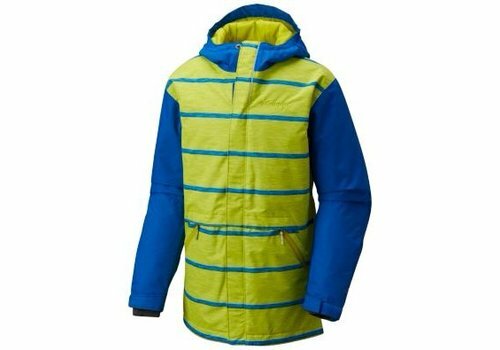 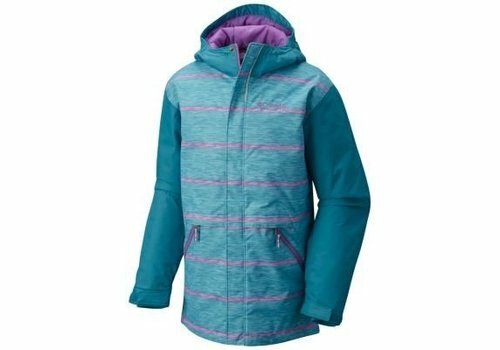 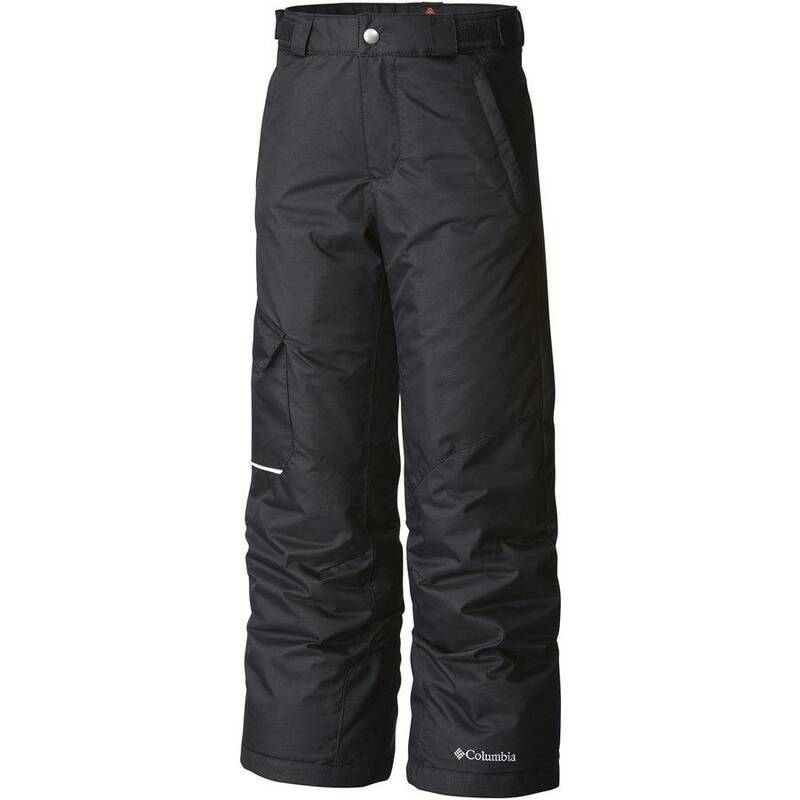 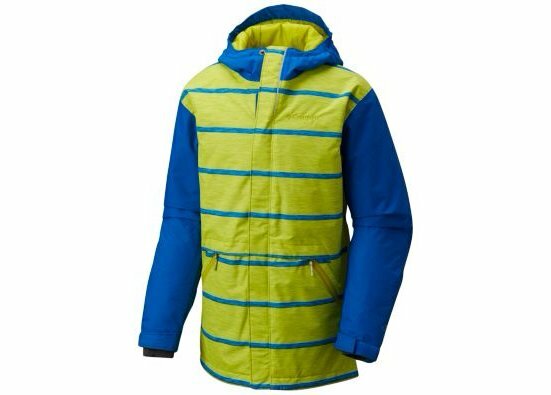 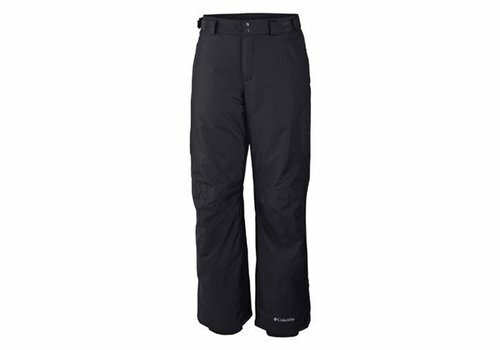 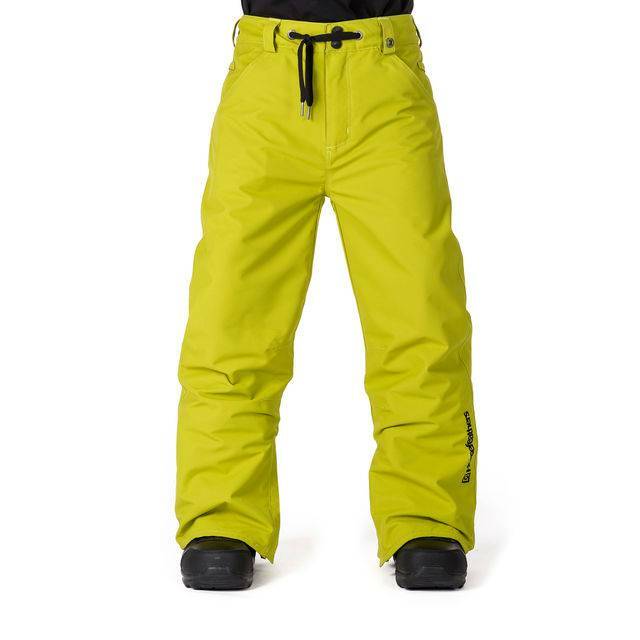 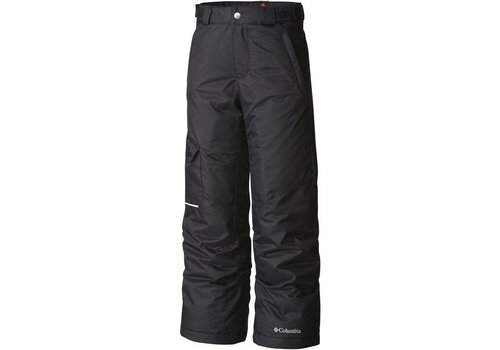 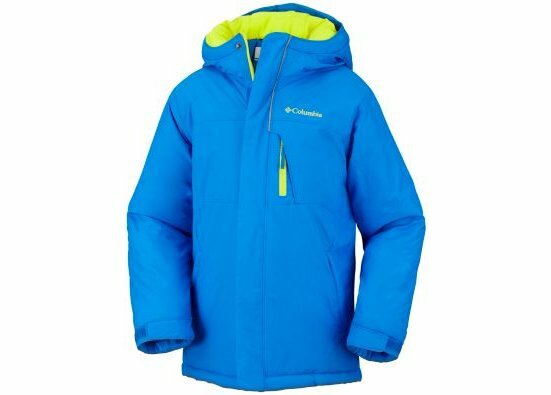 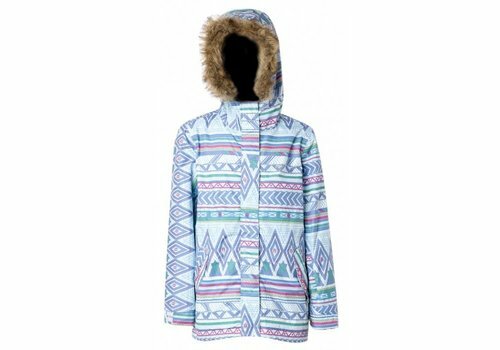 Fear not, the Youth Slope Star insulated jacket features our Outgrown system that lasts through multiple growth spurts. 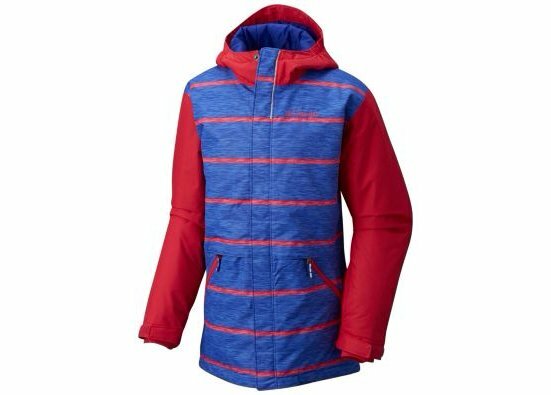 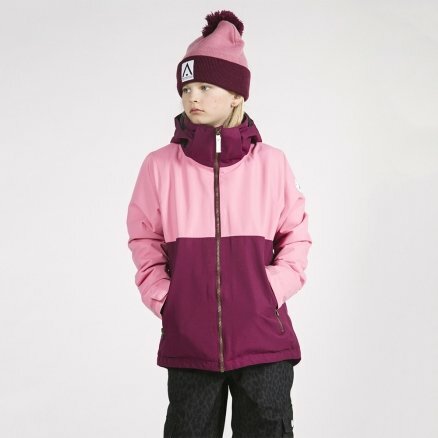 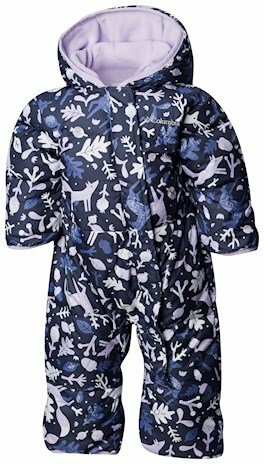 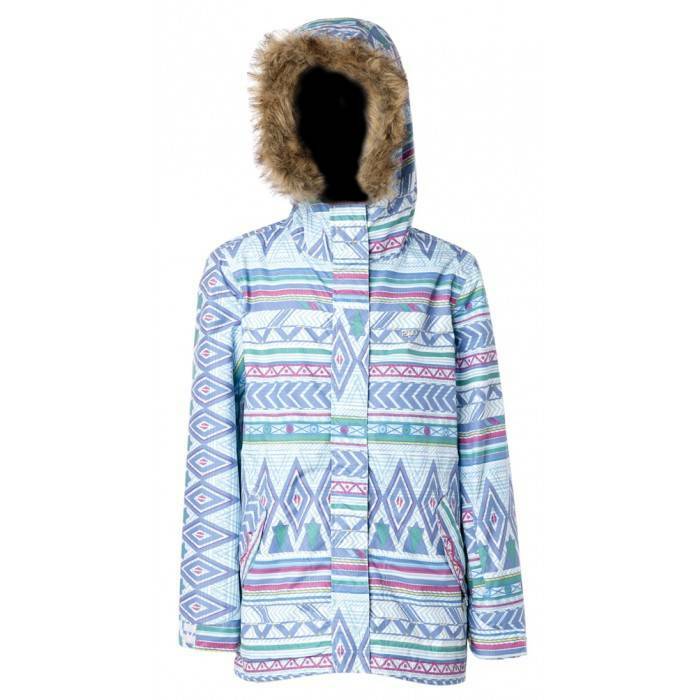 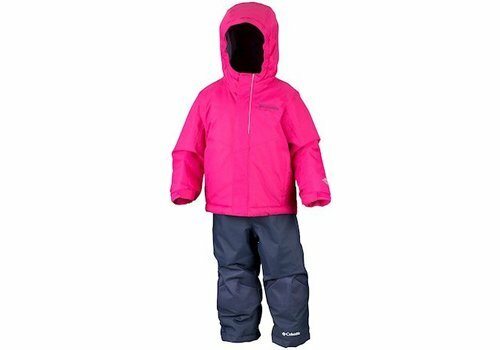 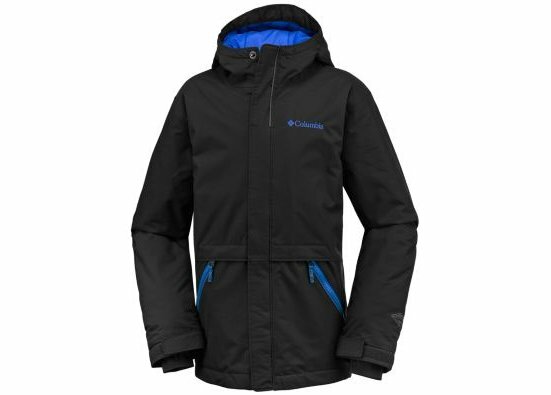 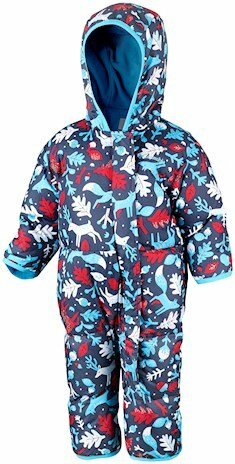 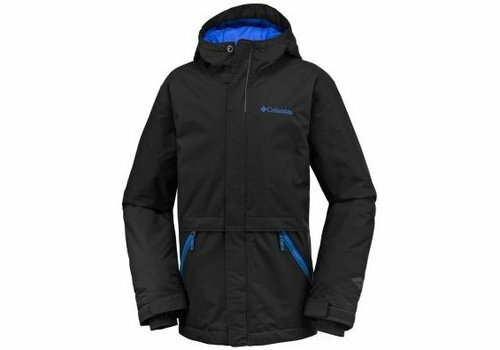 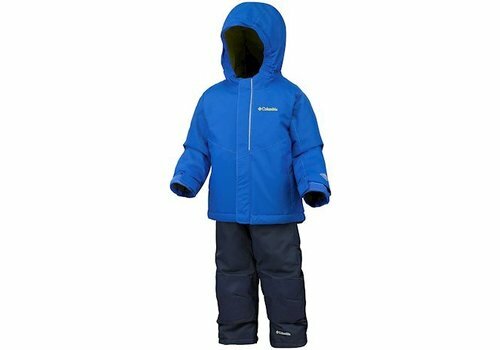 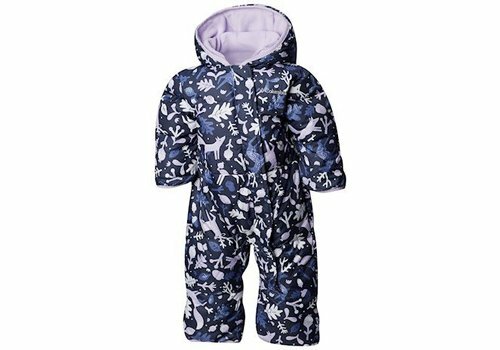 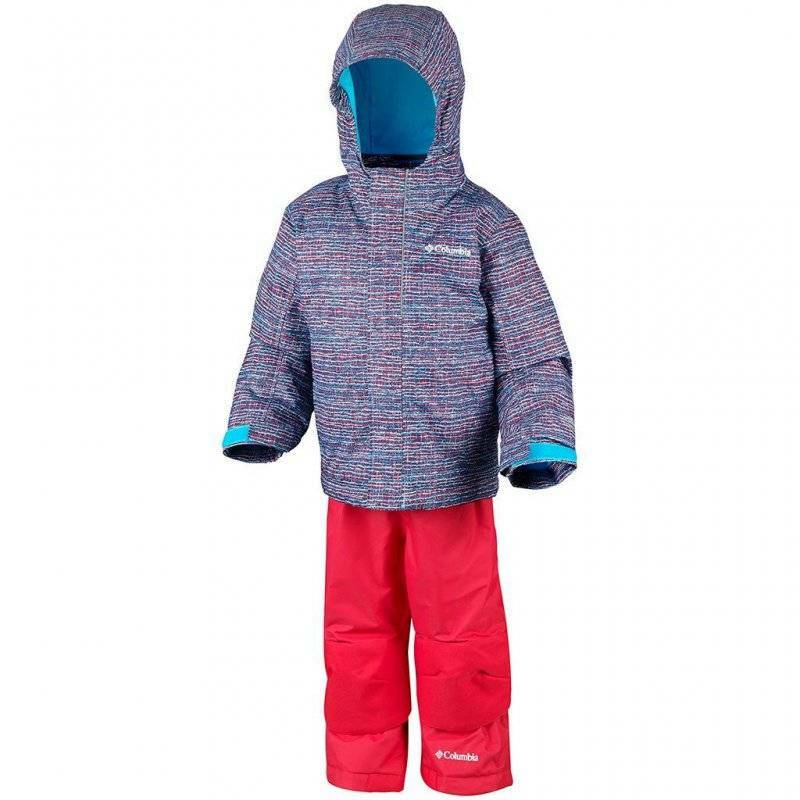 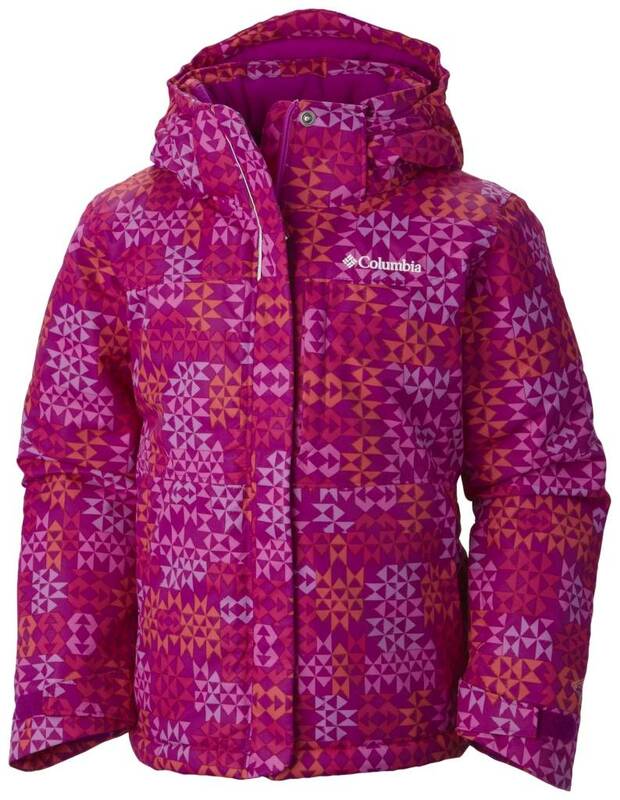 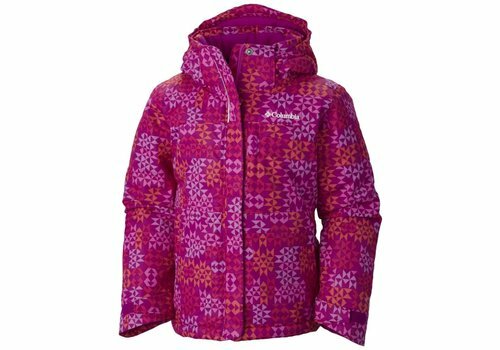 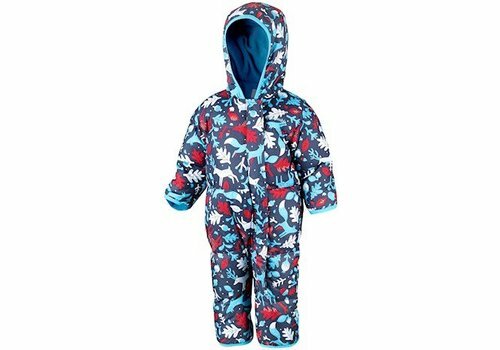 Protect your children from the alpine elements in this water-resistant warm jacket. 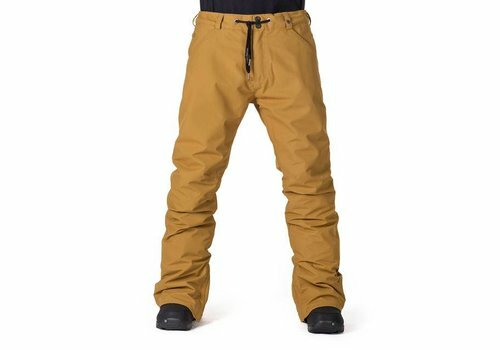 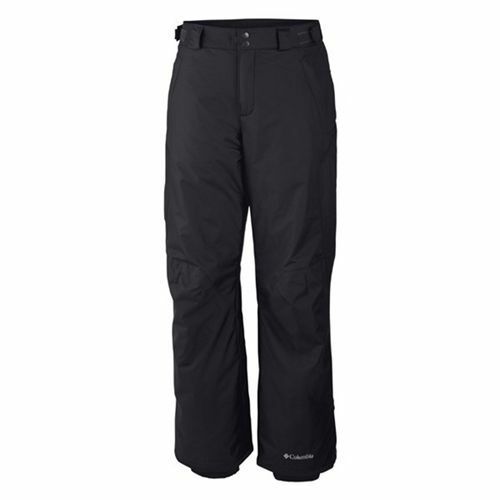 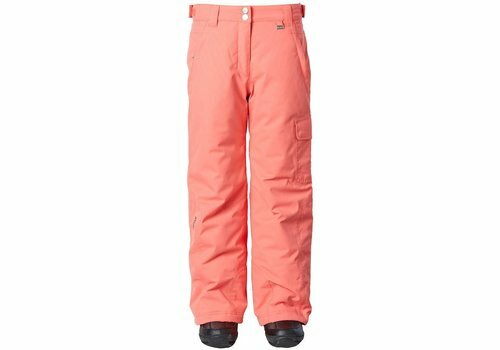 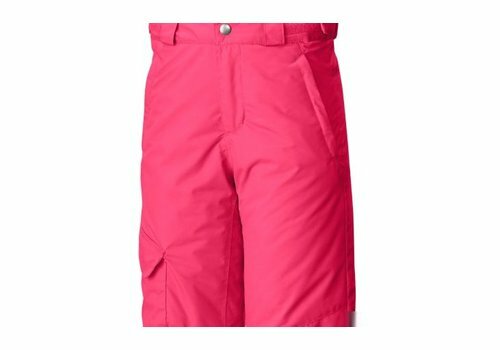 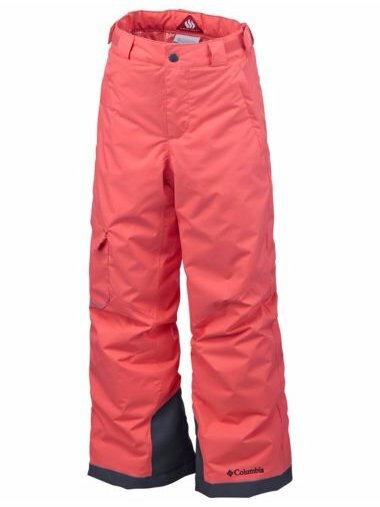 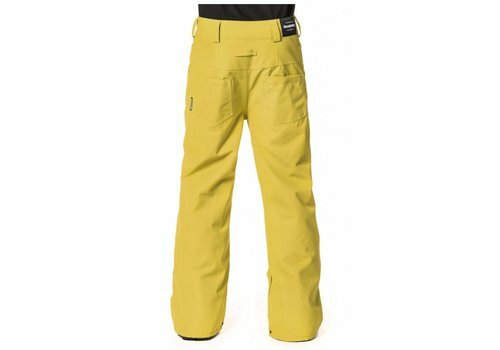 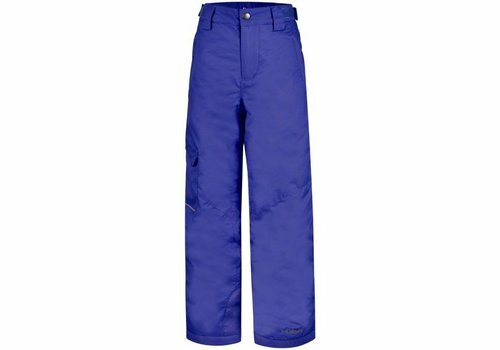 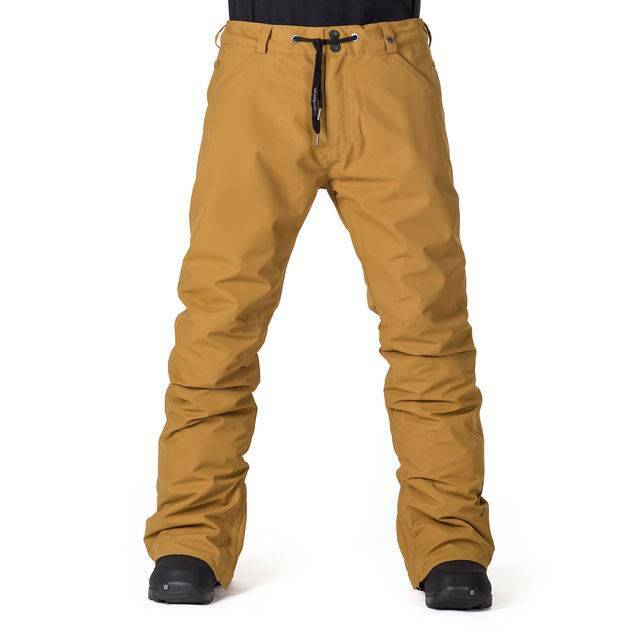 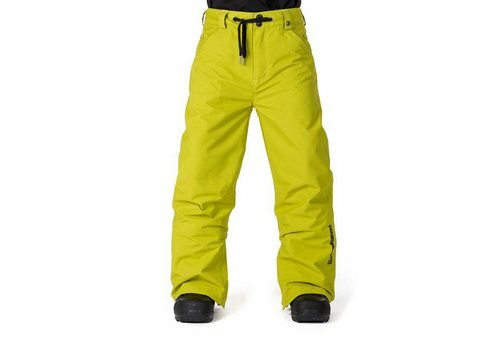 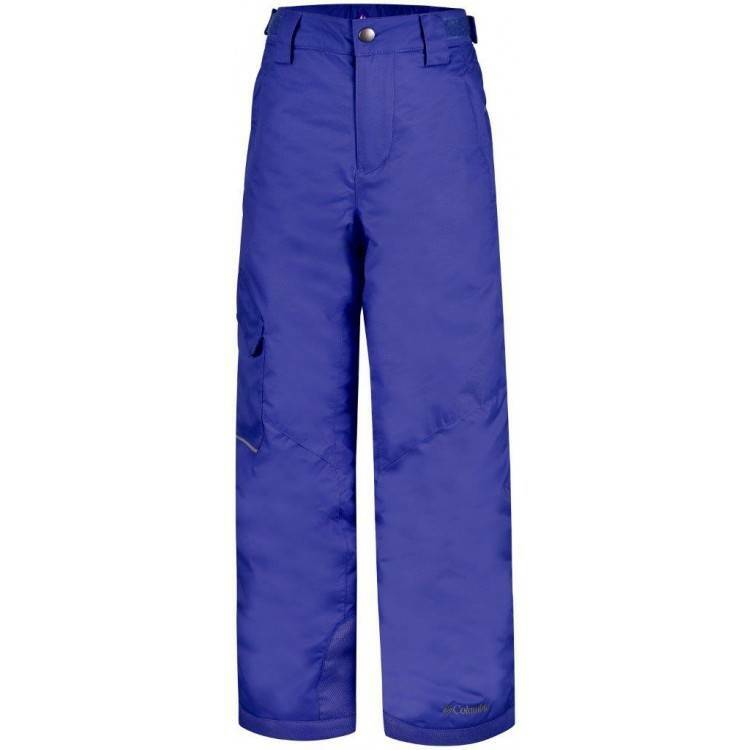 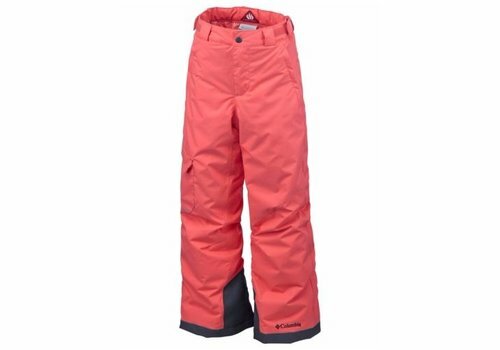 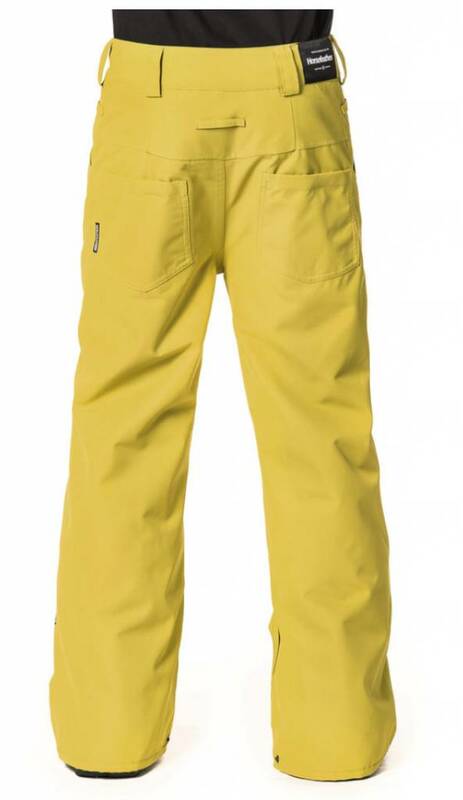 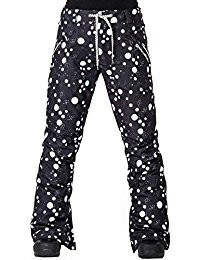 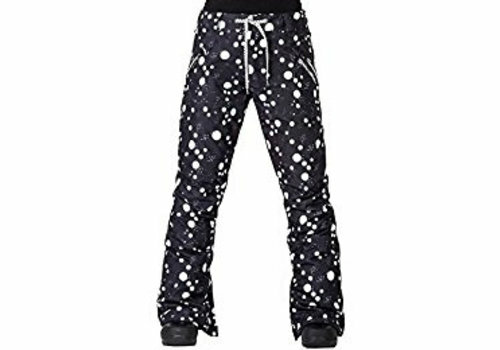 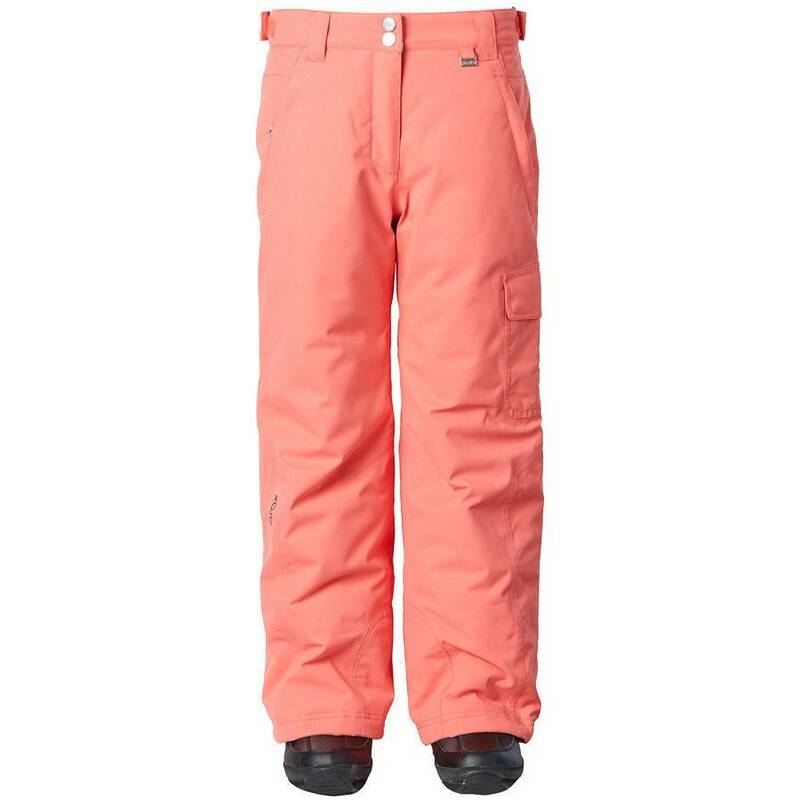 The Cheviot pants have been specifically designed to keep your kids warm and dry no matter how much snow they like to play in.